Receive a box containing a tea for yourself or give it to someone as a gift can be an option that you may include for choosing London Tea Club as the subscription box offers that you may have in UK. The subscription box gives variety of offers for the different tea products you want to receive. The whole concept of this subscription box will give an amazing tea experience you will ever want to have for your daily tea needs. These products will be bought full sized enough to spend these tea products for the whole time of using it before you could receive the next box of the month. But they can also give you these samples that they have to ensure you’ll never regret getting them. What most people liked about this susbscr2iption box is the fact that these are produced with high quality to bring delicious and fragrant teas perfect for a good health. All people in UK are lucky enough to have these tea products that are delivered for free. Though they are also offered for shipping deals, it is expected that there will be specific amount of delivery charge can be given. The delivery of the box usually takes several days of working before it came to your place yet much faster in the area of UK. It is highly suggested to know more about the details about their flexible subscription offers. 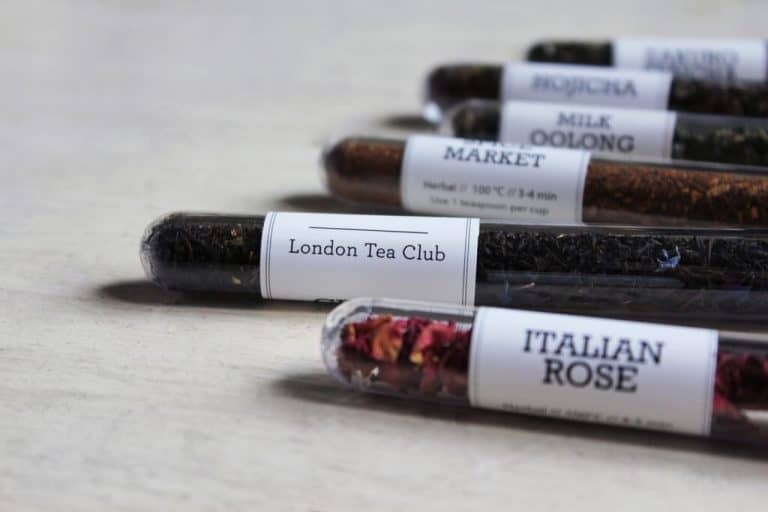 How would you rate London Tea Club ?